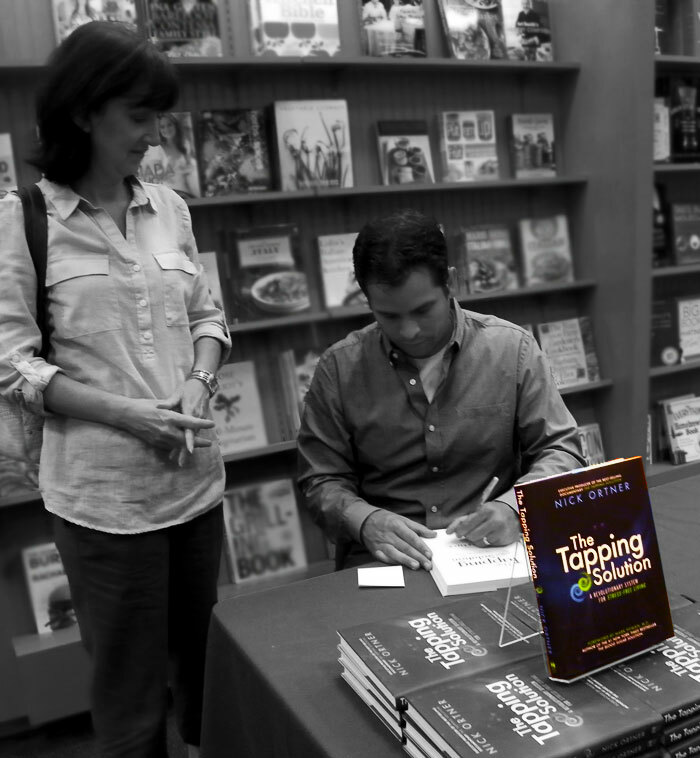 While participating in week one of Nick Ortner’s program, Tapping Solution for Financial Success and Personal Fulfillment, he led us (Joann Dunsing Hypnotist Milford CT) through a tap along to get us grounded and present to enable us to be focused and get all the benefits from the webinar. I needed that! Much to my surprise, I got grounded in one round. So after the webinar I created my own, EFT Tapping Sequence To Be Grounded. May you Be Grounded, Peace Filled and Joy Filled from this sequence. If you are new to tapping please go to http://thetappingsolution.com/cmd.php?af=1449733 and watch the, How to Tap video. Then jump into the Tapping Sequence to Be Grounded below! I choose to ground myself right now. I choose to ground all parts of me. Eye Brow: I choose to feel grounded now. Side of Eye: For fun, just picturing/imagining roots from the bottom of my feet to the center of the earth. Under Eye: I’m feeling more grounded. And even smiling now with that image of roots from the bottom of my feet to the center of the earth! Under Nose: I’m feeling more and more grounded. Collar Bone: I’m feeling so much better. Under Arm: I feel safe when I feel grounded. Top of Head: I feel so safe and grounded. Do another round if you still feel scattered. I usually suggest three rounds.